Active Aviation Training has years of experience in training some of the biggest airlines in the world. Below is an example of some of the companies we have worked with. 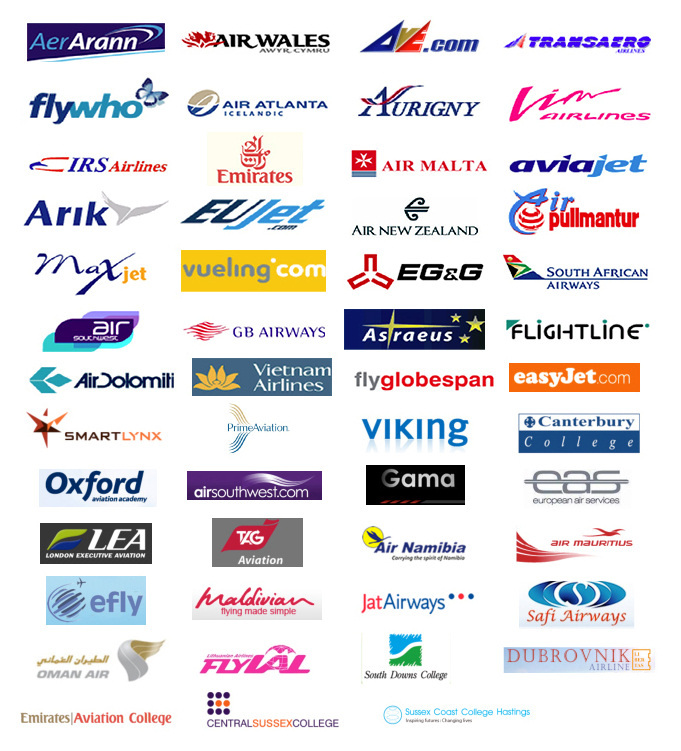 Contact Us today if you require any commercial or corporate airline training.